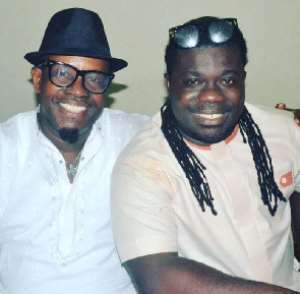 Home POLITICS Bessa Simons To Take Over Obour As MUSIGA President? As it is left with two months for Bice Osei Kuffour, otherwise known as Obour, to step down as President of the Musicians Union of Ghana (MUSIGA), his Vice seems to be eying the position. As Obour’s second term comes to an end, plans to elect a successor has started in earnest. The musicians’ body has set June 26 for members to elect a new president. Bessa also added that Musicians will benefit from a series of workshops aimed at upgrading and enhancing their skills.